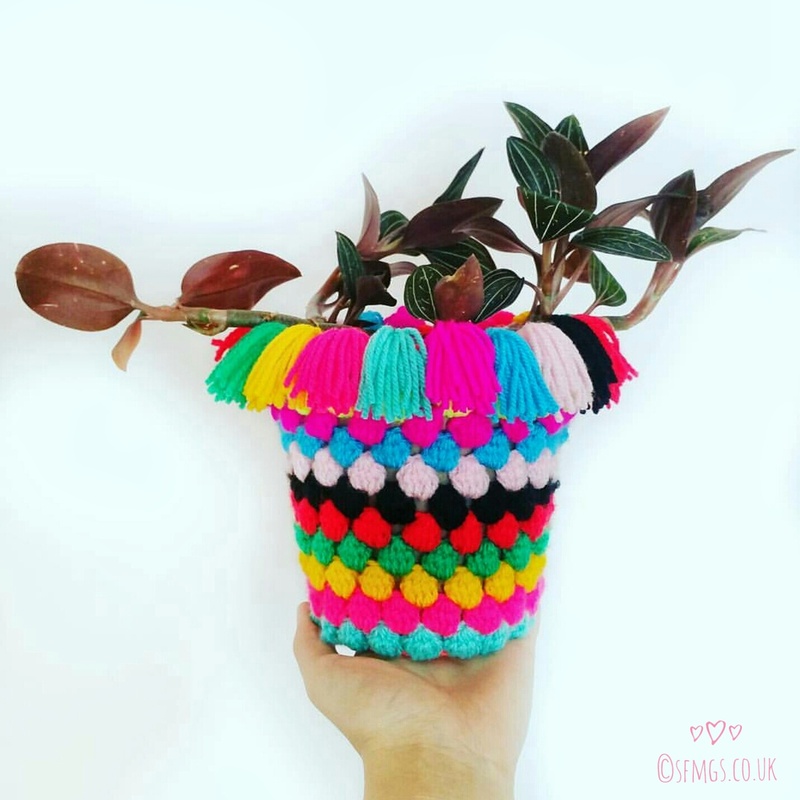 Add some instant Bohemian good vibes to your home or office by pimping out your plant pots with this free quick and easy Plant Pot Sock Cozy crochet pattern using Popcorn/Bobble stitch. Plants are awesome! 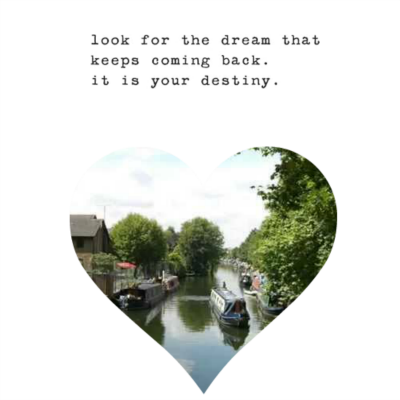 They instantly put out tonnes of good energy and positive vibes into your home and work space, and some even clean and purify the air...amazing! 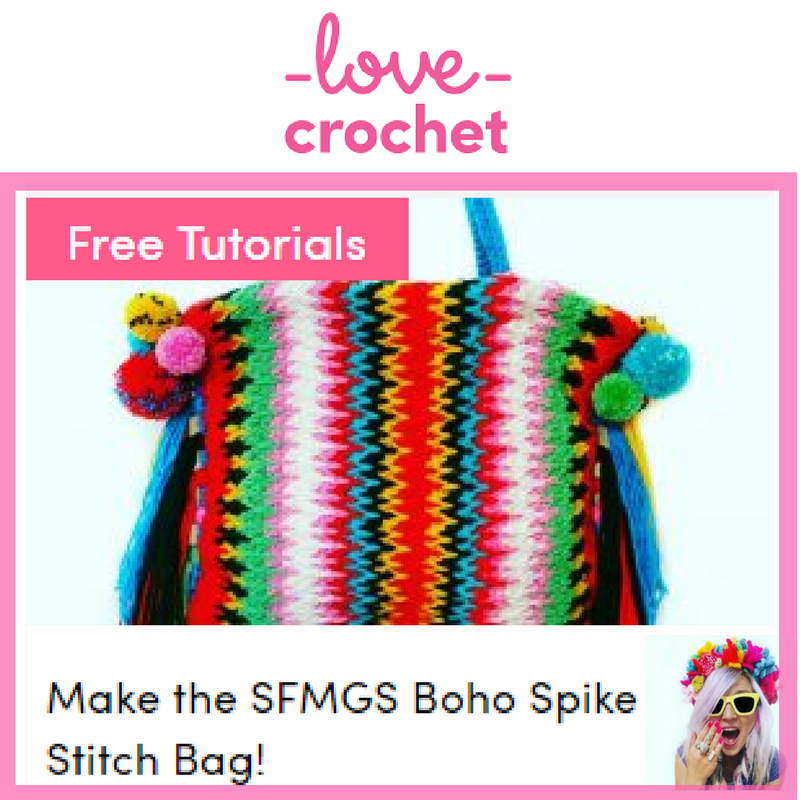 But sometimes we can be guilty of leaving them neglected and sitting sadly in the boring, ugly, brown plastic pots they came in... why not add a little vibrant, boho, gypsy soul charm by yarnbombing them with this fast and simple crochet pattern/tutorial using popcorn or bobble stitch, and double (US single) crochet?! Yay! 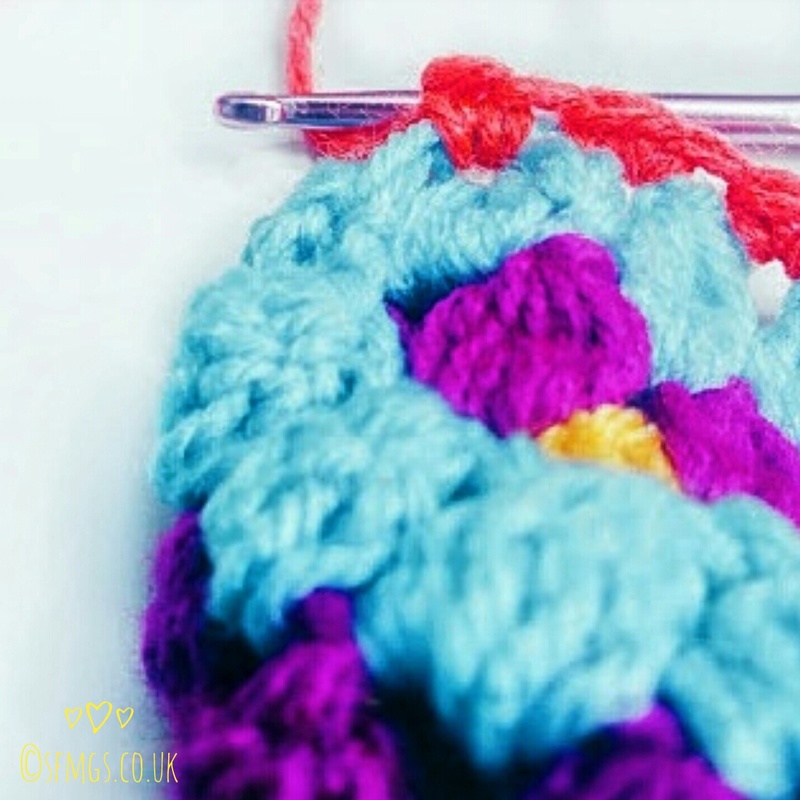 This quick and easy crochet pattern can take less than 35 mins for a smaller pot and uses chains, double (US Single) crochet, and treble (US double) crochet to create bobble stitch or popcorn stitch, whichever is your favourite! 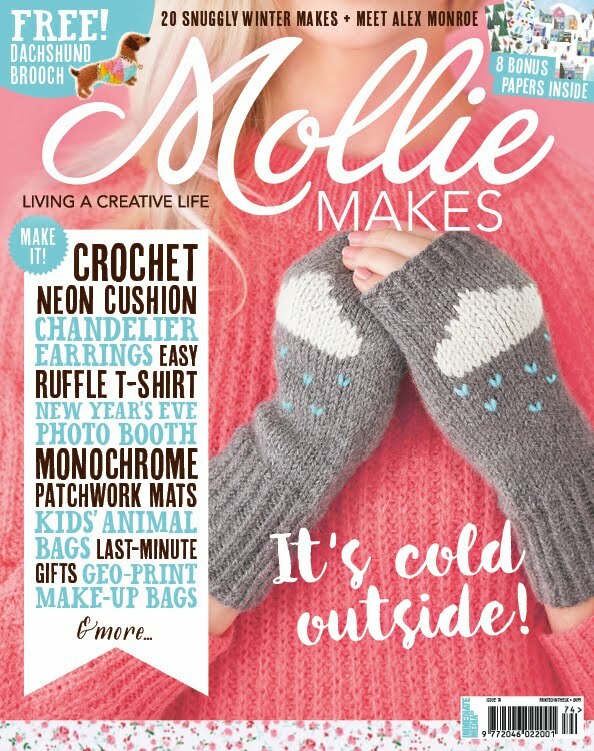 I'll be using bobble stitch in the written pattern here. If you use popcorn, just replace each bobble st with a popcorn. 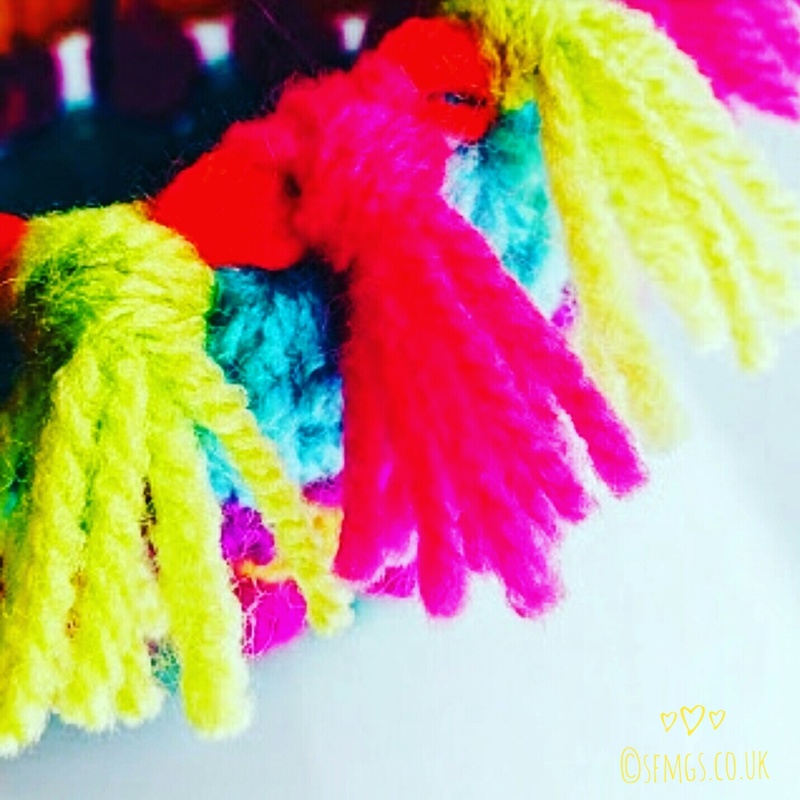 A selection of beautiful bright yarns - why not use up your scraps to stashbust?! Bobble st = bobble stitch; To make a bobble stitch, work 5 tc into one stitch, leaving the last loop of each one on the hook to give 6 loops on the hook. To finish the stitch, yarn over and pull through all 6 loops. Secure with sl st.
With 1st colour, slipknot and make a chain which is just a little shorter than the circumference of the base of the pot. Make sure this ends on an EVEN number of ch. Taking care not to twist your work, join with sl st to make a loop. 1dc (US sc) in every ch to end. Join with sl st and FO. 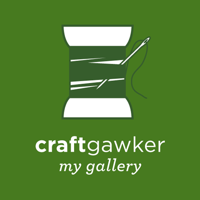 Join new yarn into any st sp, ch2. Turn work WS facing and make bobble st into same st sp. Ch1, miss 1 st sp. Rpt [bobble st, ch1, miss 1 st sp] to end. Join with sl st and FO. To make using Popcorn Stitch, keep work RS facing. 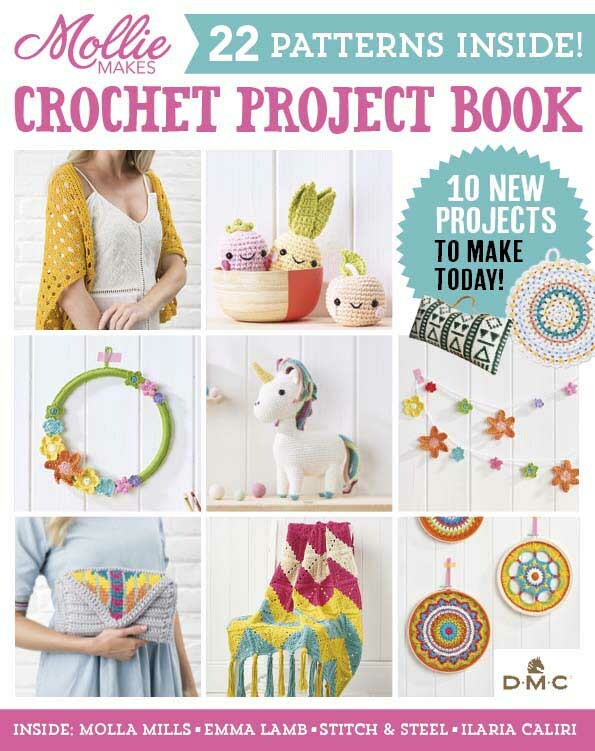 Join new yarn into any ch-1 sp. Ch2, and make bobble st into same ch-1 sp. Ch1. Rpt [bobble st, ch1] in each ch-1 sp to end. Join with sl st and FO. 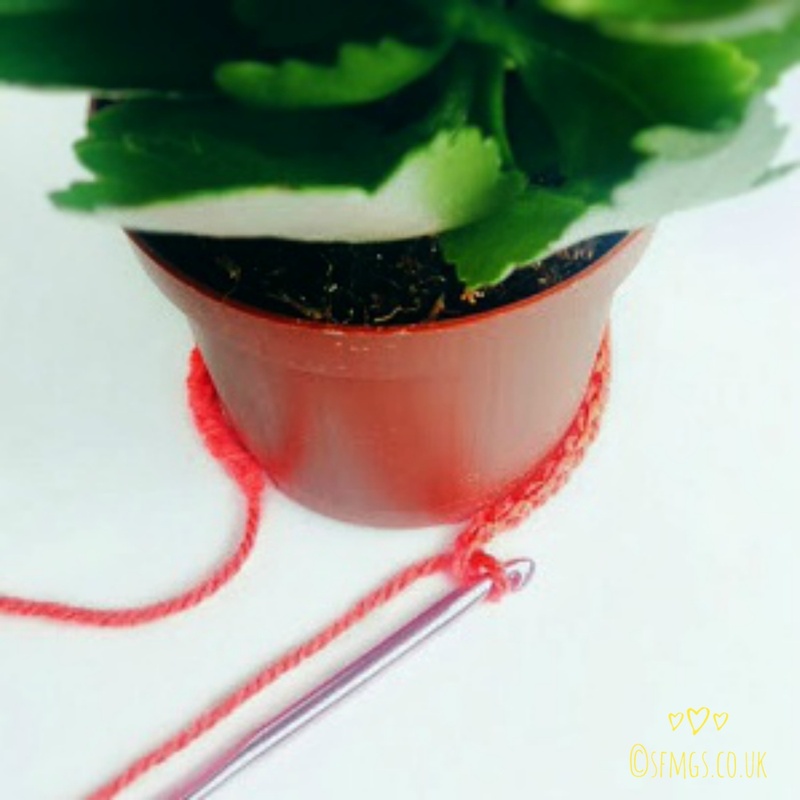 Continue each round with [bobble stitch, ch1] until your plant pot sock cozy is as tall as your pot. Once your plant pot cover is tall enough, join new yarn into any ch-1 sp. (2dc) into same ch-1 sp. Rpt [(2dc)] into each ch-1 sp between the bobble stitches to end. Join with sl st, ch1 as 1st dc. Finish with a round of dc (US sc) in each st sp. Join with sl st and FO. Add tassel fringe as desired! Stretch/slip over plant pot starting at the base. Voila! 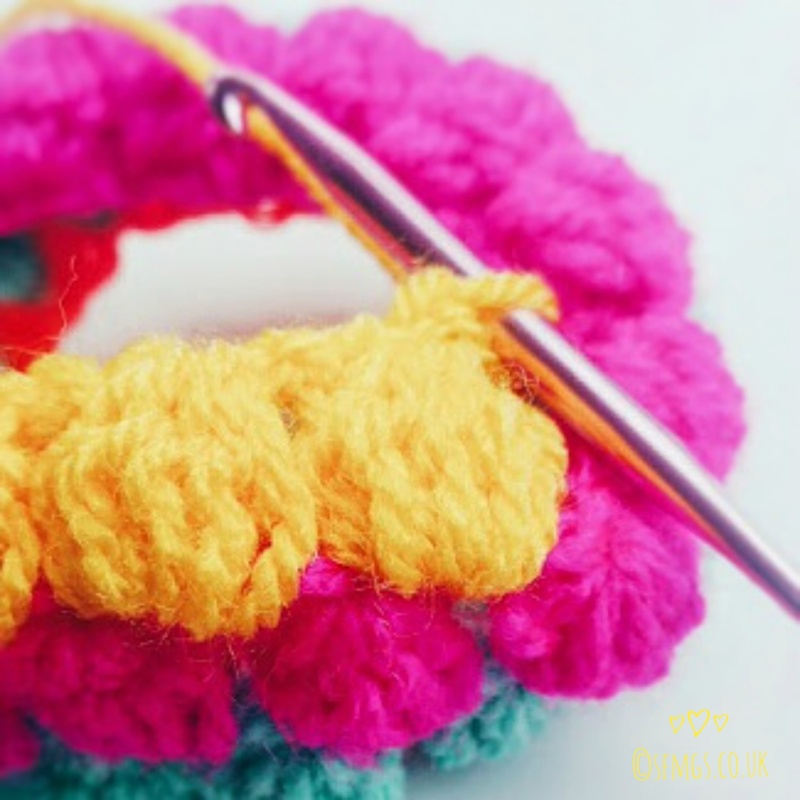 Super cute, super fast to crochet, and easy-peasy! I made one for a little Kalenchoe sat in the car after grocery shopping waiting for Mr B to finish work so it really is perfect for a quick and easy crochet project. 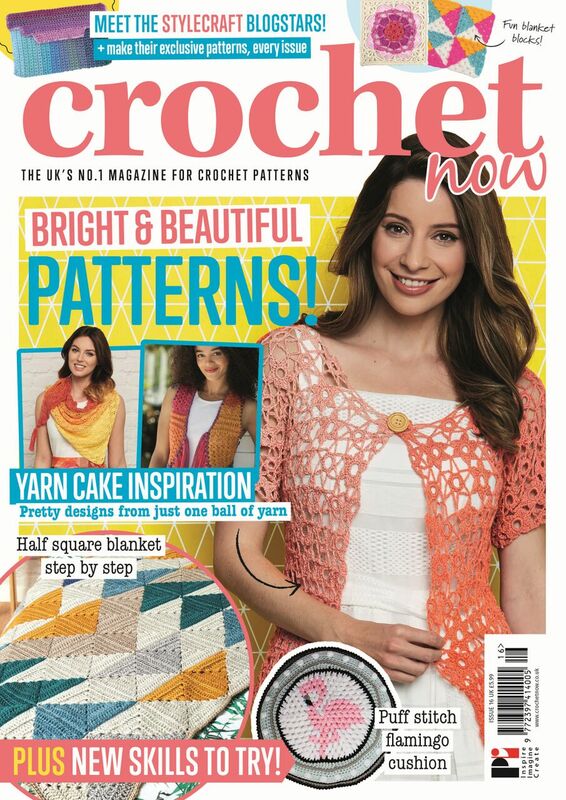 Make for yourself in multi colours, solid colours and as gifts for your fellow crochet addicts!